Live the high life in this gorgeous downtown sub penthouse condo located in the presigious Alta Vista in Railtown. With 1499 square feet, 2 bedrooms and 2 full bathrooms, it's located on the 11th floor and offers beautiful views of downtown and the arena district. 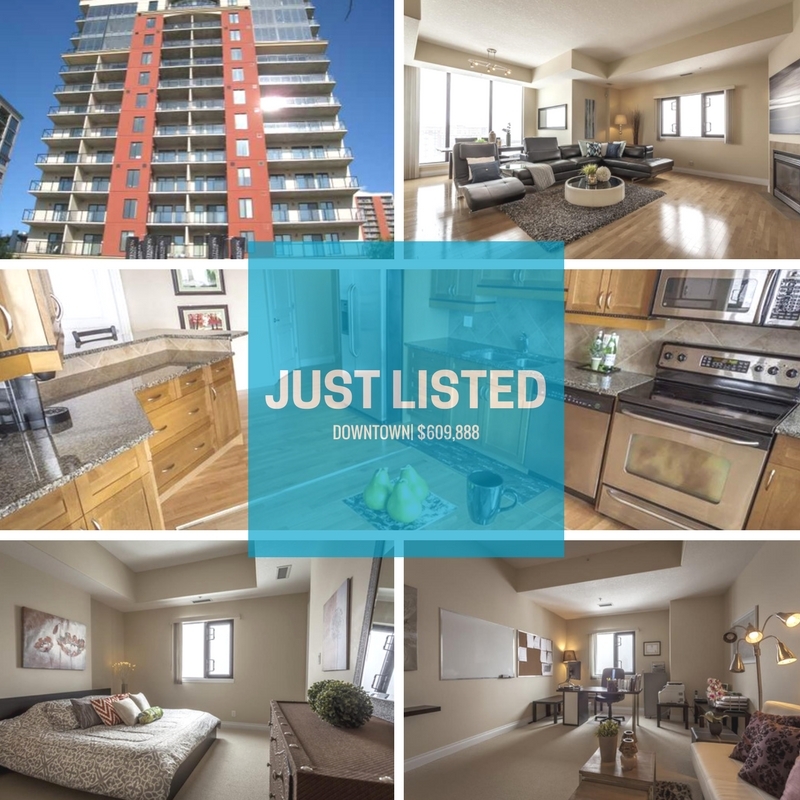 10 ft. ceilings, granite, maple cabinetry, raised eating bar, gas fireplace, in suite laundry & 2 titled underground parking stalls make this condo first class. Offered at $609,888.